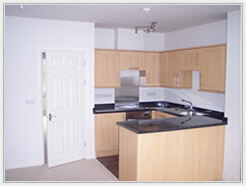 Can supply and work with other trades including joiners, electricians, plasterers etc. "Chris Green undertook the decoration of both the Fat Badger and White Hart tea rooms. I had a very tight time line and Chris and his team pulled out all the stops under difficult circumstances to get the job done. I have to say that I'm delighted with the outcome and wouldn't hesitate in recommending him." 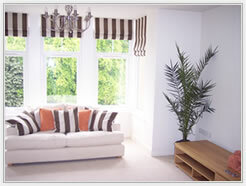 "We have used Chris and his team to decorate the whole of our house. This involved stripping every room and then returning to prepare and decorate after the builders had been in to skim every room. Their attention to detail and care was impeccable. They not only turned up when they said they would, but were considerate and friendly towards the whole family when working. 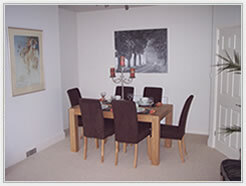 We are thrilled with the transformation of the house and couldn't recommend them highly enough for their quality of work." 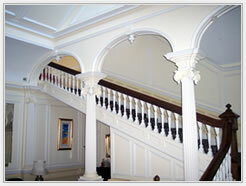 "We have used Chris and his team several times including a major decorating project. The quality of their work is second to none. 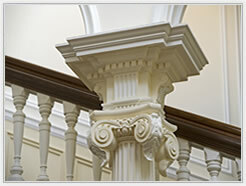 Chris's expertise ensures you will have the highest quality job done which will last. Without exception, Chris and his team have turned up when they have said they will. I can not recommend them highly enough to anyone who wants a high quality job done by people who take pride in their work and can be trusted 100%!" "Fantastic, great to work with, high quality work. Highly recommended." "We have had our house fully decorated by Chris Green and would highly recommend him to anyone looking for a good tradesman. "Thank you so much for making the front of my shop look fantastic, the care that you and your team took taking all the old paint off to reveal the detail in the wood was awesome... Thank you for the great finish and colour on the job you did last year for me it looks good as new"
"Chris and his team have decorated both my hotel and home. They have always done an excellent job. The work they have done has made a tremendous difference to both." 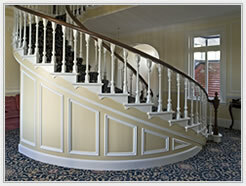 "Chris is reliable, professional, thorough and a real perfectionist. I highly recommend him for any job – however big or small."